Birth date and place c. 1838 Wymering, Portsmouth, Hampshire, England. Civil Census Residences Hilsea, Wymering, Fareham, Hampshire, England (1851). Service No. and Rank #4210 Private. Attestation date and place 22 Feb 1856 Portsmouth, Hampshire. 13 Jul 1867 Rochester, re-engaged for nine years. Service/Campaigns India 2 years 157 days. Ceylon and Australia 2 years 173 days. Bermuda 3 years 79 days. Musters WO11-190 4th Company, Dover and Melbourne (1861). WO11-199 (1961) to WO11-207 (1862) Western Australia. Promotions Private to Sapper 22 Feb 1859. 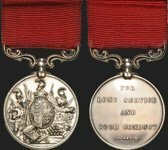 Sapper to 2nd Corporal 1 May 1861. 2nd Corporal to Corporal 1 Jul 1863. Corporal to Sergeant 1 Jun 1867. Sergeant 3rd Class Foreman of Works 6 Jun 1868. Sergeant Quarter Master 2nd Class Foreman of Works 22 Nov 1871. 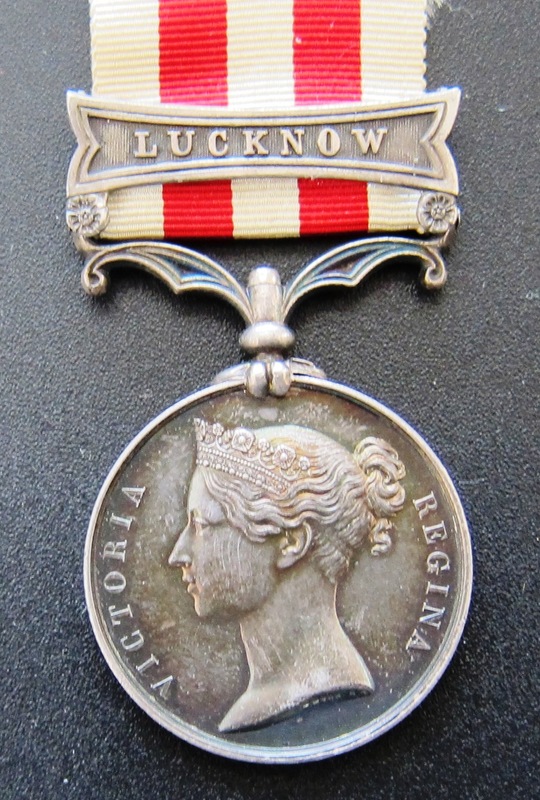 Medals, Clasps and Badges Indian Mutiny Medal clasp Lucknow. 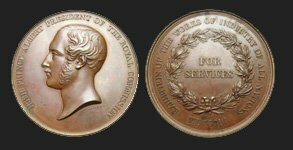 Discharge date and place 22 May 1877 Portsmouth. 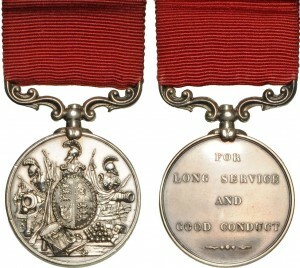 Length of Service 21 years 90 days. Post Discharge Residence Hilsea, Portsmouth. Departure and Arrival dates Dep. Melbourne 27 Sep 1861. Arr. 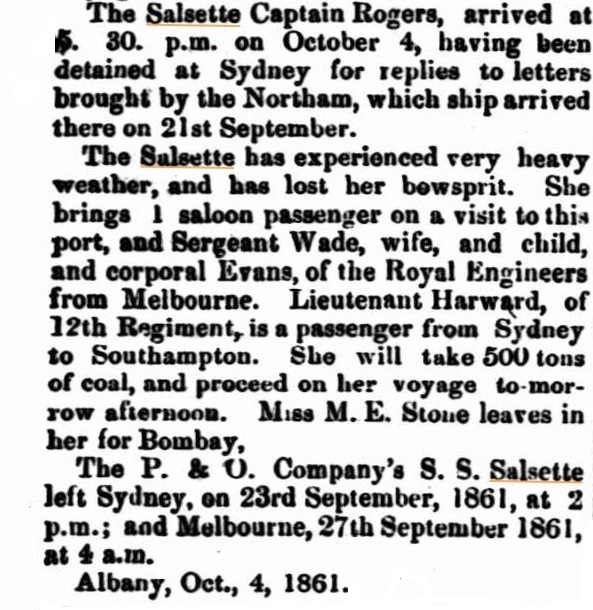 Albany 4 Oct 1861. 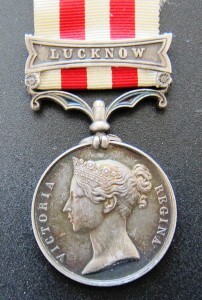 Indian Mutiny Medal with clasp for Lucknow. 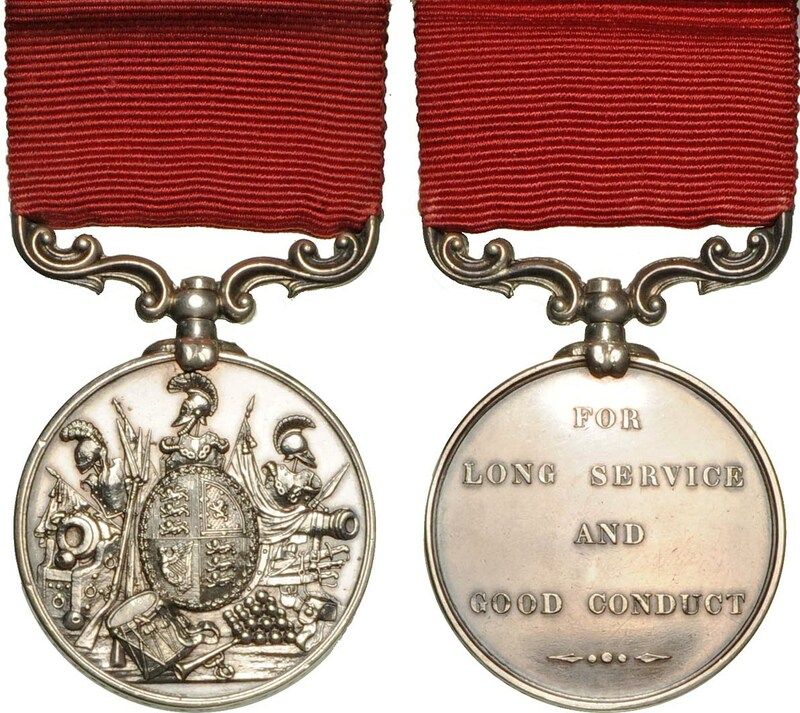 Long Service & Good Conduct Medal for over 21 years service. 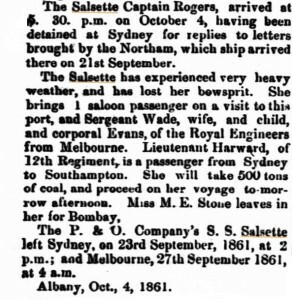 Salsette arrives at Albany from Melbourne with Corporal Edward Evans on board.